Can you imagine waking up in the morning, looking at yourself in the mirror and realize that there is a wrinkle appearing by your eyes, your skin looking dry, and a formation of dark circle underneath your eyes. You need to make extra effort to remove all the nightmares above. You start feeling anxious, fear, and stress because you assume that you are too young to get any signs of aging. As from that, curiosity has got into you as you really want to know all the causes. Actually, all the signs that make you look older comes from bad habits you do on a daily basis. Here are some of the bad habits that might contribute as a factor. Staring at your phone for 24 hours can impair your skin as the screen emits out blue light. Although phone emits it in a small amount, you should know that you use it often and closely to your face. Easy to say that actually blue light brings stressors in your skin which result in photo-aging which is the aging from exposure to light. Generation Y are at the higher risk of blue light as statistics prove that they use smartphone 157 times per day than the older generation who uses it only 30 times per day. Sun has UVA that will damage skin cells which will lead to sagging of the skin and wrinkle formation. 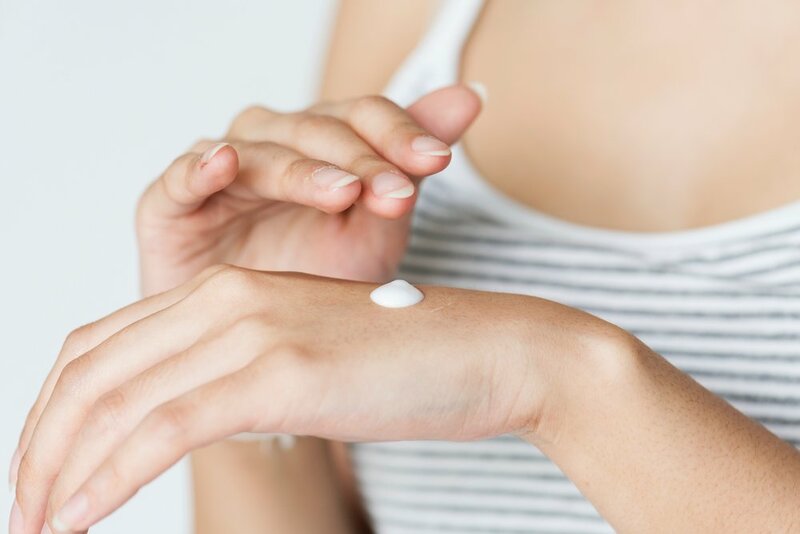 Sunscreen is important to prevent it because it has sun protection factor or known as SPF which assist in diminishing aging skin affected by the sun. Smoking is synonym with men but it can also be for women. It makes the skin become dry, wrinkle and pale as it contains a high amount of nicotine which affects in blocking blood flow to your body. 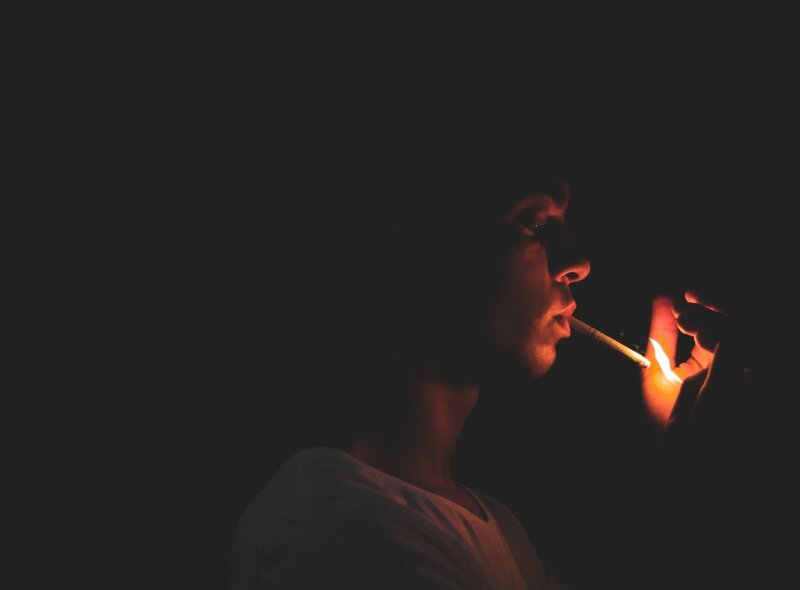 Sagging can also occur on your skin when you start smoking because cigarettes contain toxic which make the elasticity on your skin to decrease. It cannot be denied that as you grow up, lack of sleep has become a habit due to some work that needs to be done. You assume that it is okay but the reality is it leads to the adult’s cells aging out quicker and you can see irregular pigmentation, less elasticity and fine lines draws on your face. It is always a habit to drink from a straw as it is kind of cool and the easiest way to take a sip. But, sipping can lead to wrinkles and lines because of the same muscle motion over and over again. Do you own any bad habits mention above? Do comment below!